A two camera shoot of your day. Find out more. A few extras to make your memories more special. Find out more. 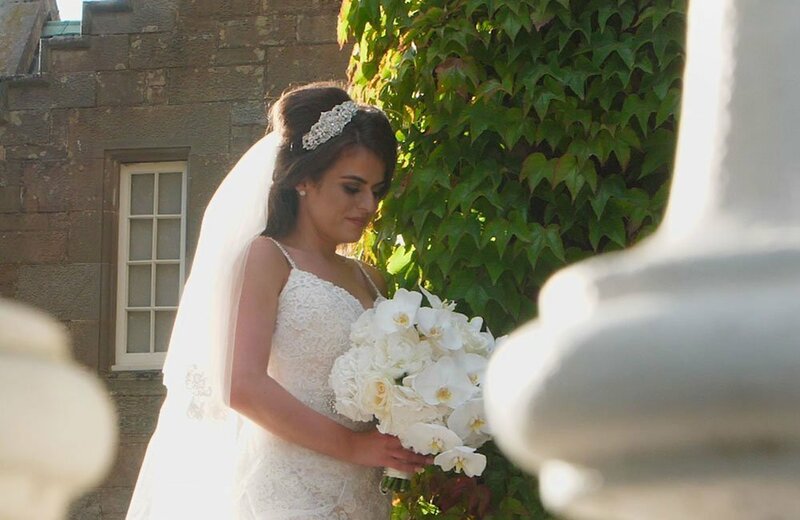 I use the latest high quality video cameras allowing me to film in all lighting conditions and the sound is recorded on wireless microphones allowing me to be very discreet and unobtrusive all day. 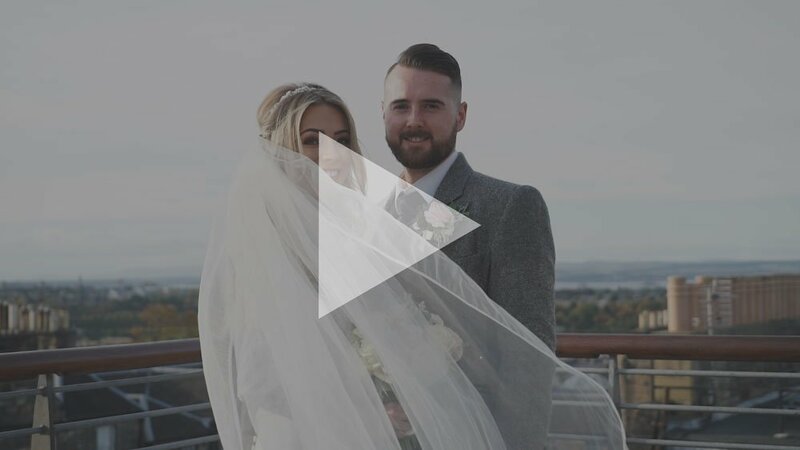 I have a BA (HONS) Film & Media Studies and have been filming weddings for the past 7 years, bringing a modern, clean look to wedding videography. 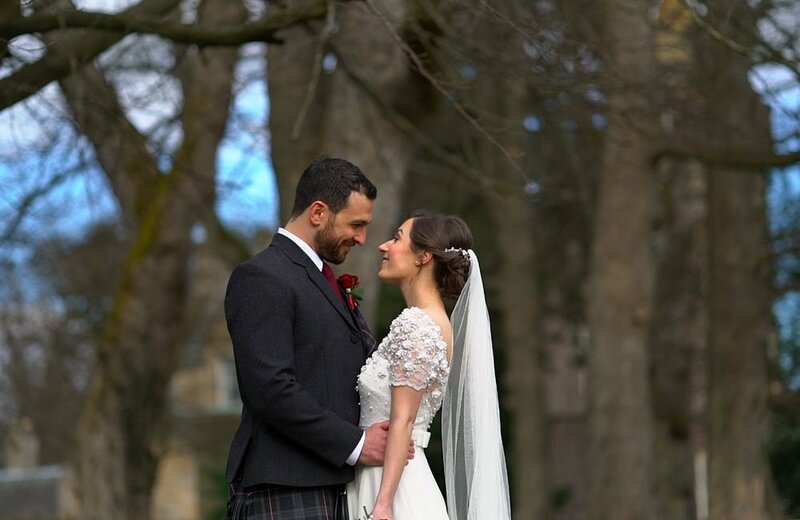 Your wedding day is one of the most special days of your life and can often go too quickly. 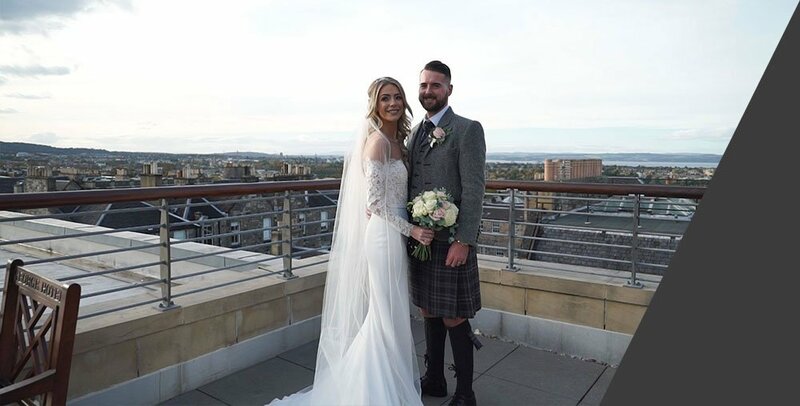 Many couples have told me that they were glad they had a wedding videographer there because they could not remember many parts of the day, especially the ceremony. 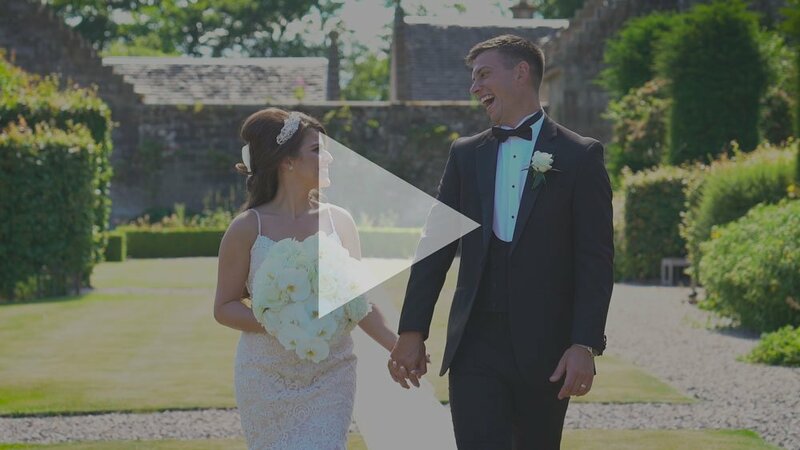 With a film from Lee Richardson Videography you will have a beautifully created memory that captures the fun and romance of the day and can be watched for many years to come. 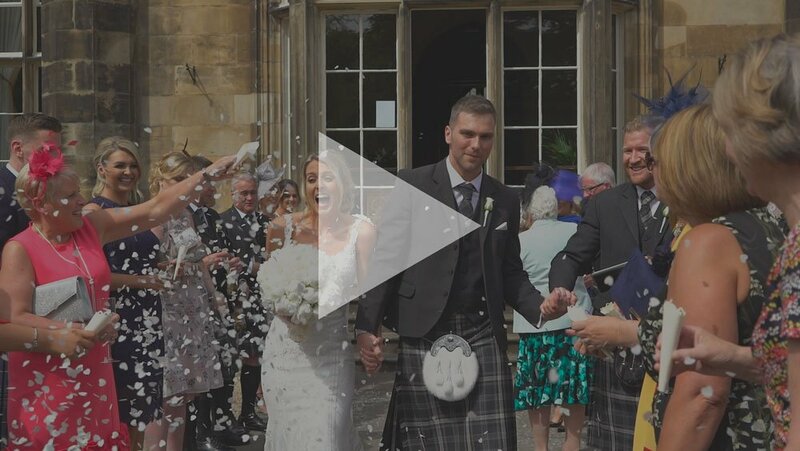 I offer an excellent customer service and treat every client as an individual and make sure that like your wedding day, your wedding film is unique. Like my Facebook page to find out the latest news and offers.